Invigorate your passion to paint, illustrate or draw with a brand new sketchpad or pack of high quality artist paper. 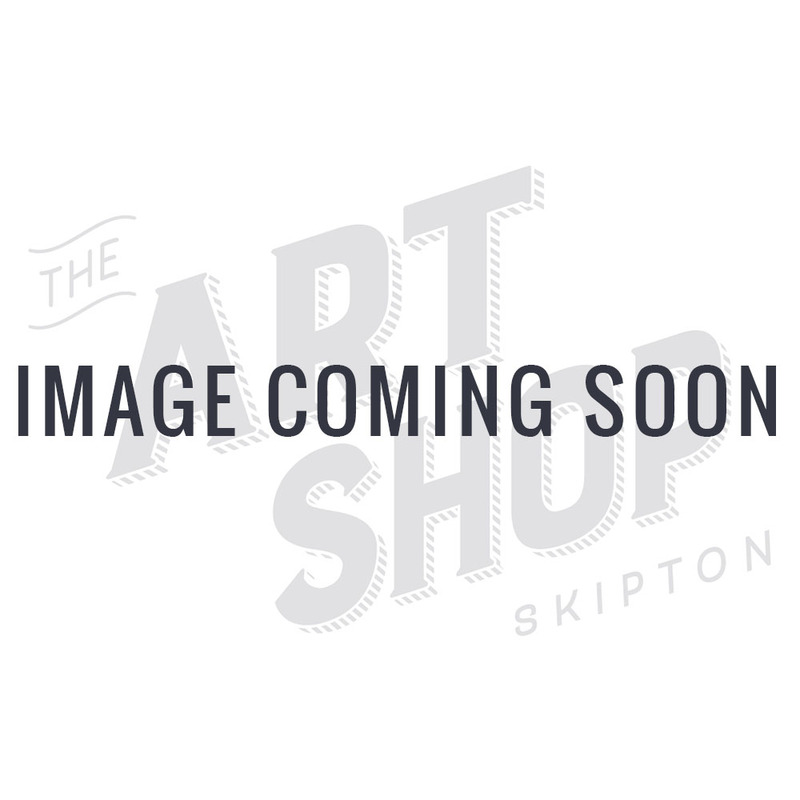 The power of an empty page can’t be underestimated, so get your creative juices flowing with some beautiful drawing and painting material from The Art Shop Skipton. Find the right paper type to suit your specialism, whether it’s oil, acrylic, pastel, ink or watercolours - we can help. We’re proud to stock illustration and painting pads from Winsor & Newton, Daler Rowney, Hahnemuhle, Fabriano, Bockingford, Saunders Waterford, Arches, Canson and Derwent, available in hardback, spiral or block bound. Beginner? Pick up a painting or drawing bundle for everything you’ll need to become the next big thing! "As an illustrator you must develop an ability to capture the balance between what you've seen and what you imagine."